The latest noises coming from the EU are suggesting that a no-deal Brexit is looking more and more likely. 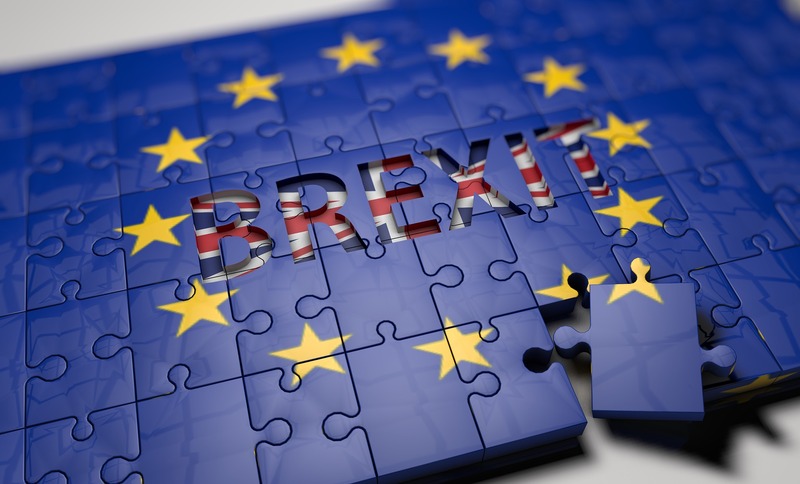 The full ramifications of that will only be seen over a long period of time, but the immediate concern for many UK businesses will be what does this mean for the movement of goods to and from the UK from EU countries after 29 March 2019? HMRC sent a letter to many affected VAT registered businesses last week providing advice to prepare for this so-called no-deal Brexit environment. It seems that businesses should pay very careful attention to the contents of this letter and plan accordingly. If you already have procedures in place for trading with non-EU countries, expect to have to extend these procedures for trading with EU countries. Does this mean greater staff resources are required? For more information please contact Corporate Tax Partner, Brian Jukes. The Potentially Seismic Impact of ‘Trump Tax’ Do you need to disclose money or other assets abroad? Life After the EU Referendum The EU – Time to Get Off the Fence!